Here at Cannell exhibitions we understand that our customers are continually having to think of different ways to get the most out of their marketing and exhibiting budgets. One way we can help with this is with our stand hire service. 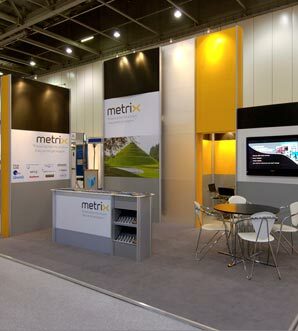 Our hire service offers a cost-effective way to make your next exhibition a guaranteed success. With none of the compromises that usually come with similar hire services, we offer FREE 3d design and will pre-build your stand at our showroom facilities prior to the event. You can even rent items like designer furniture, Plasma screens, lighting and even the stand floor*. In fact your stand will look so good, only you will know it's a hire stand. * Click here to find out about our floor solutions.